Stand alone power systems are usually located where there is no connection to the electricity grid. Grid connection is far more expensive than installing a stand alone power system. 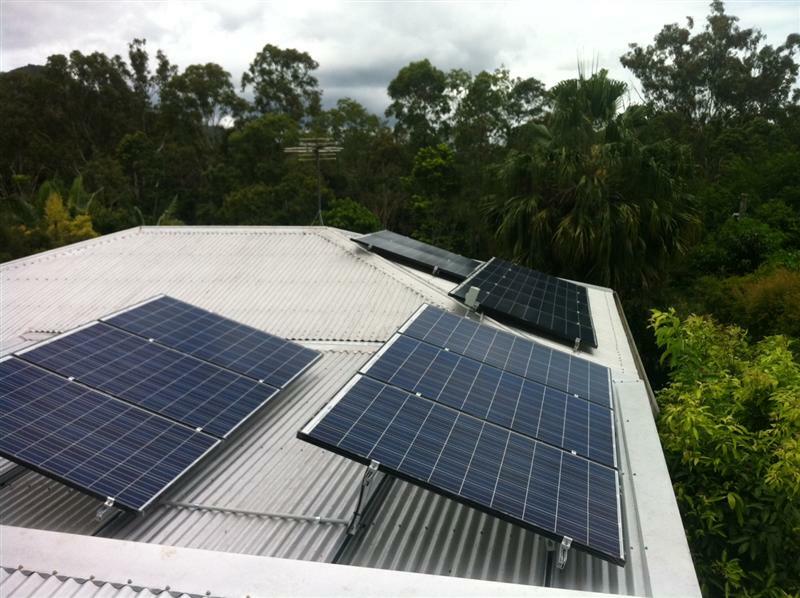 ​Or you may simply prefer to own a self-sufficient power system and free yourself up from ongoing electrical bills. A stand alone power system can be as simple as a diesel generator. Next step up is to incorporate batteries and a power management system. This then allows you to control when you want to run the generator to charge the batteries or to only run the generator some of the time. You can also draw more power from the batteries and generator combined than the generator alone can provide for those power intensive projects. The ultimate is to also incorporate solar to reduce or eliminate expensive diesel bills and your power is then clean and quiet except when you run the generator. If you need a large amount of power for a project the power can then be supplied from the solar, batteries and generator at the same time to provide a lot more power than a generator can provide on its own.